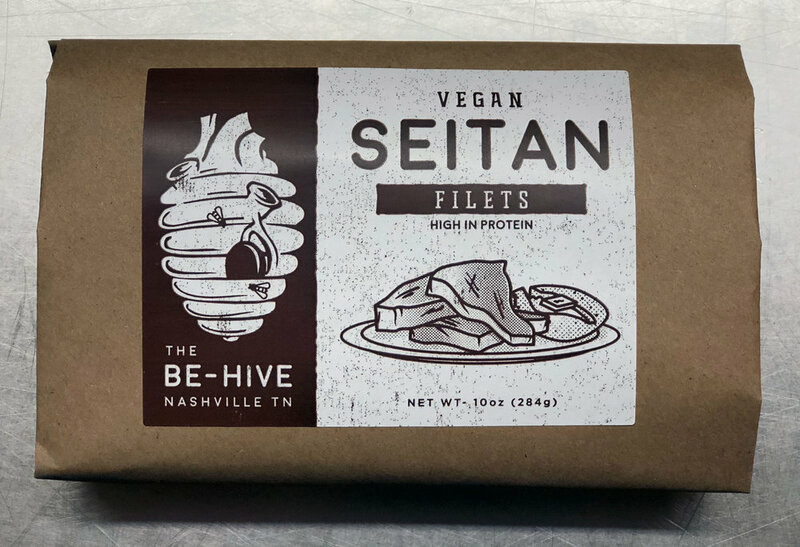 BE Hive Seitan is made from scratch, with love, in the heart of East Nashville, using the finest ingredients and following recipes we've been perfecting for years. 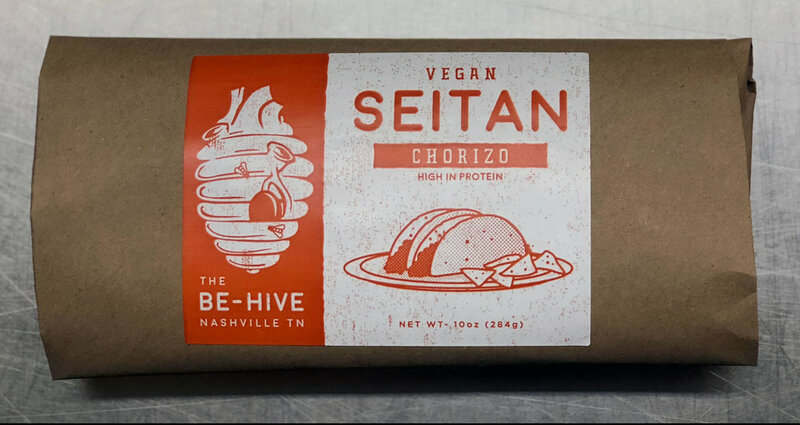 Our retail line consists of Chipotle Seitan Chorizo, ideal for tacos and other Tex-Mex dishes, as well as marinated Seitan Filet Cutlets and our new line of Marinated Deli Slices. 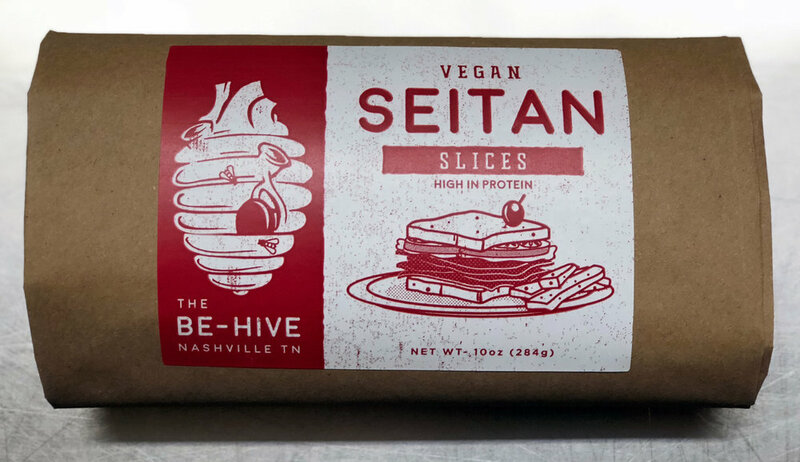 Seitan is a plant-based protein made from wheat that dates back to the 6th century, when it was developed by Buddhist monks. 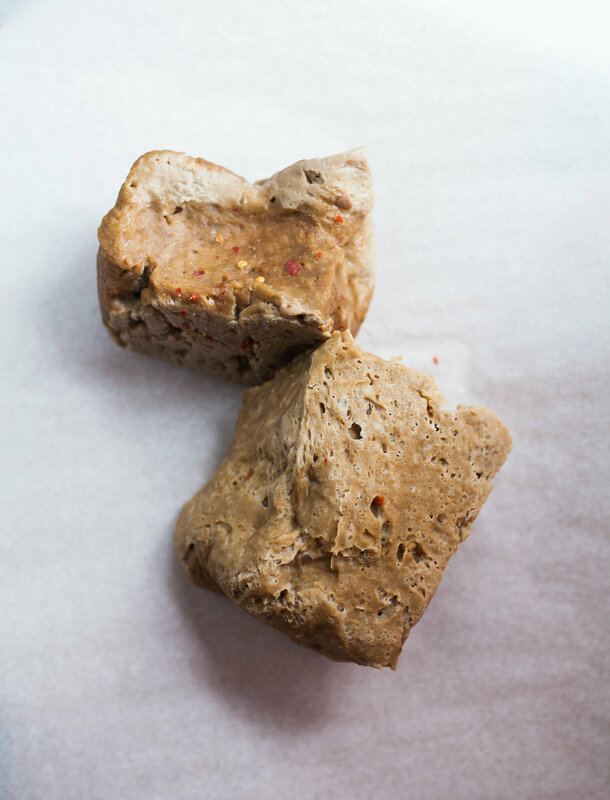 Whole wheat flour is rinsed to extract gluten (the main protein of the wheat plant). 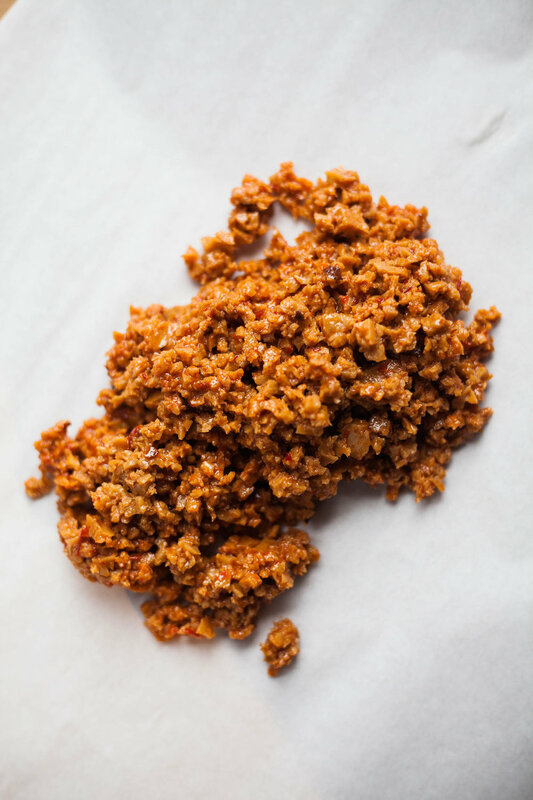 This "vital wheat gluten" is then used as a base for a savory dough which is steamed or boiled. 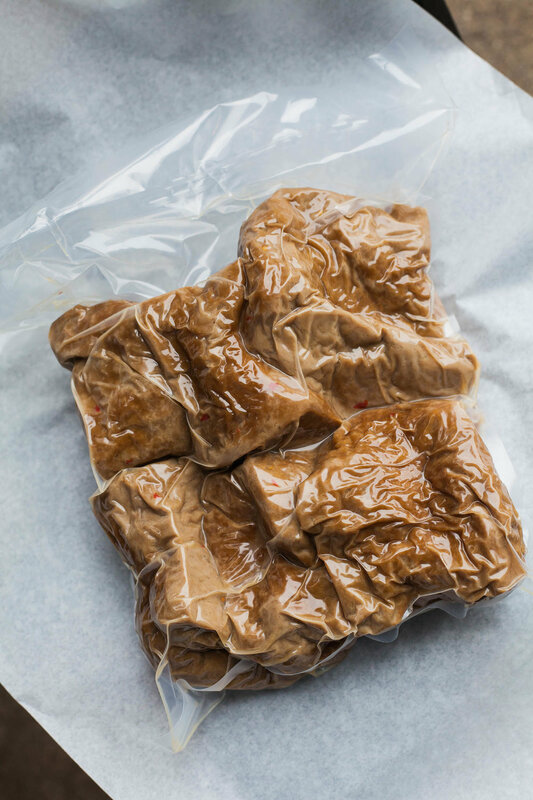 The result is a low-carb, high-protein food with a strikingly meat-like texture and flavor, suitable for use as a main course in all kinds of cuisine.